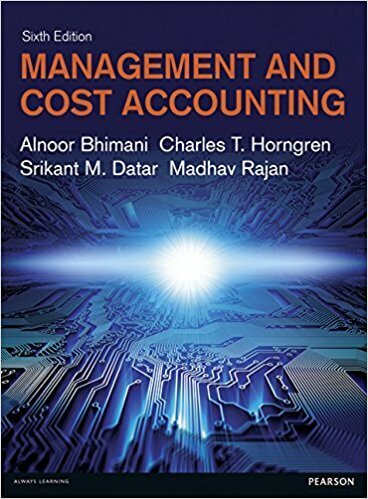 The bestseller book brings together a powerhouse of knowledge in management and cost accounting by professors at LSE, Harvard, Chicago and Stanford. It offers easy to read and comprehensive coverage of the field for students and professionals. The international focus of the text is supported by a wealth of case studies featuring companies from around the world. 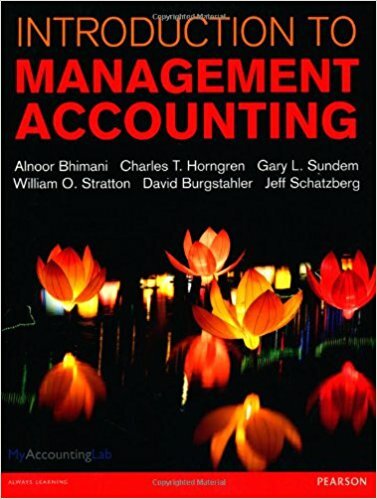 The text provides practitioners and business school students with a real insight into techniques in management accounting and how they can be applied in the real world. Rich in European and international examples and practical applications, it brings technical and theoretical concepts to life. 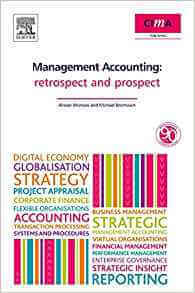 This book looks at the development and immediate challenges facing management accountants. It provides a roadmap to both professionals and researchers in the field. 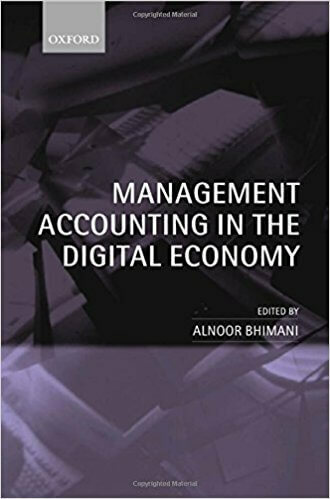 This book will be of interest to scholars, advanced students, and practitioners interested in financial and cost management in digital organizational spaces. 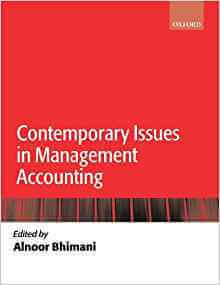 The book comprehensively covers established and emerging areas in the fast changing field of management accounting. Well established accounting practices such as budgeting, costing, responsibility accounting and capital investment analysis are discussed alongside innovative and emerging accounting based approaches to enterprise control.